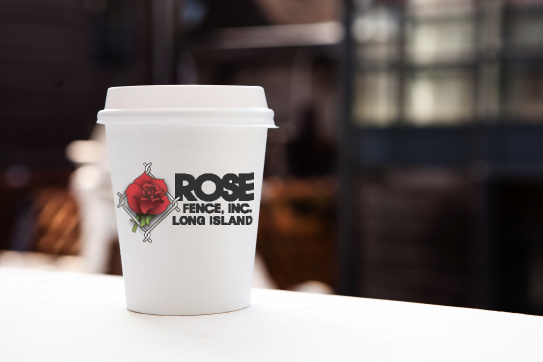 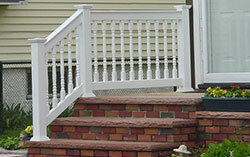 Now that you have found the style that best suits your preference and needs, you can choose from three grades for the very same look with slight variances in specifications resulting in price points. 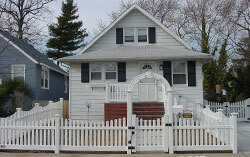 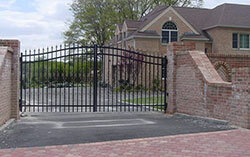 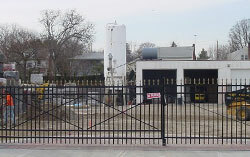 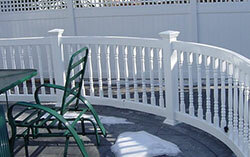 ActiveYards® has a fence for every customer's budget. 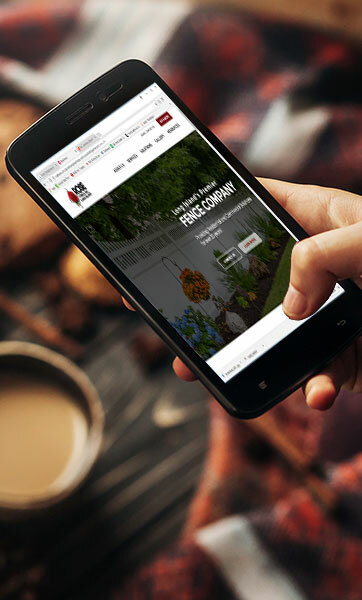 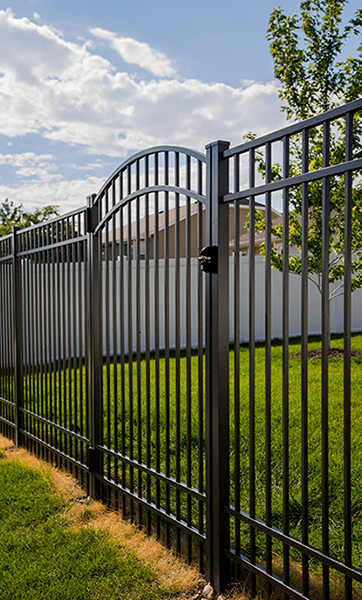 With our fencing series, you can now find the perfect fence for your yard and your wallet. 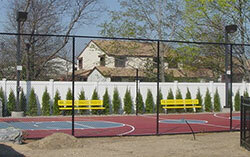 ActiveYards® encourages you to "select" prior to arranging for installation. 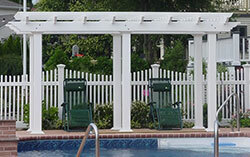 Your Sales Representative or the ActiveYards® Customer Service Team at 1-888-549-7350 can provide you with the pricing breakdown for the series of your style choice. 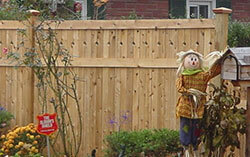 Consider these options when selecting your fence.